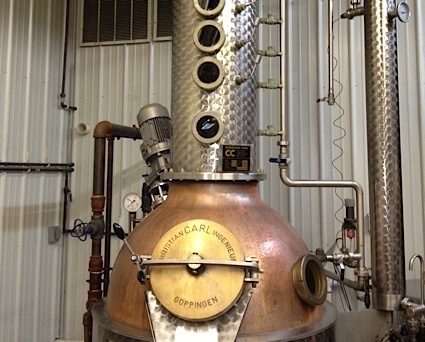 Bottom Line: A Scotch drinker's tequila with smoky nuance and a dry, spicy appeal. 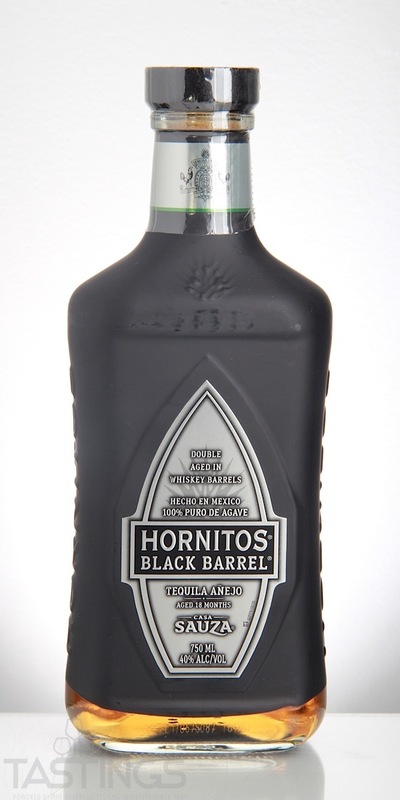 Hornitos Black Barrel Añejo Tequila rating was calculated by tastings.com to be 92 points out of 100 on 4/5/2018. Please note that MSRP may have changed since the date of our review.